MUNICH (Bloomberg) -- Mercedes-Benz boosted sales twice as fast as BMW in the first quarter, moving the brand closer to clinching the lead in the world's luxury-car market for the first time in a decade. 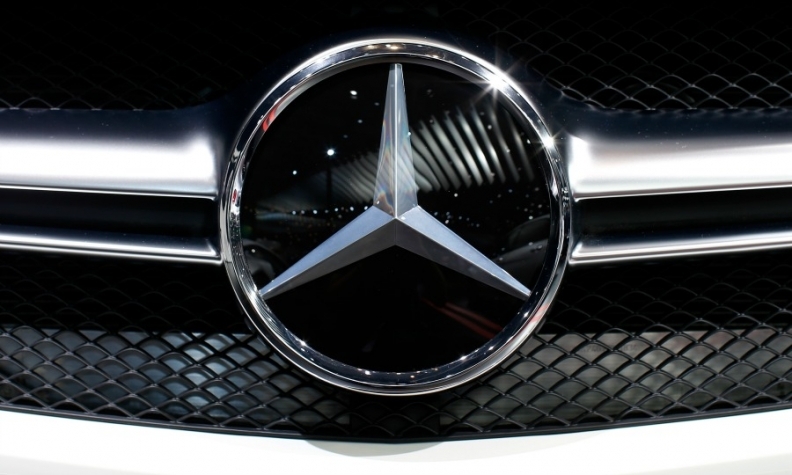 The Daimler luxury unit's brand deliveries soared 13 percent worldwide to 483,487 vehicles through March, data from the automaker showed last week, compared with a 6 percent increase to 478,743 cars for BMW Group's namesake brand, announced in a statement today. Sales of third-placed Audi rose 4 percent to 455,750 in the first three months, the Volkswagen Group unit said in a statement today. Mercedes has declared it wants to overtake BMW by 2020, a goal it may hit early due to the popularity of all-new models including the GLC SUV. Sales momentum will probably accelerate during the second half, with the new E-class sedan, a key vehicle for the business market, hitting showrooms. Mercedes was also helped in the first quarter by a 26 percent increase to more than 150,000 of its compact cars such as the A class. BMW has an older product lineup by comparison, with key models including its E-class equivalent, the 5-series sedan, not due for a refresh until next year. Monthly tallies still put BMW ahead of Mercedes for March. BMW delivered 201,352 cars, a gain of 2.9 percent. Mercedes sales climbed 8.4 percent to 198,921 autos. Audi volume was up 4.6 percent to 186,100.